The A.I.R. 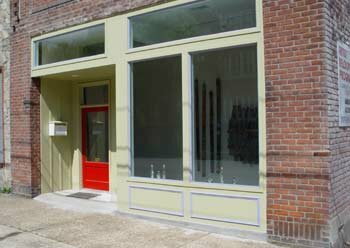 Studio and efficiency apartment is located in the heart of the Paducah’s Lower Town Arts District and six blocks away from the Ohio River. As a resident in this setting you have the flexibility of making art in small town peace and quiet or engaging with the artist community. 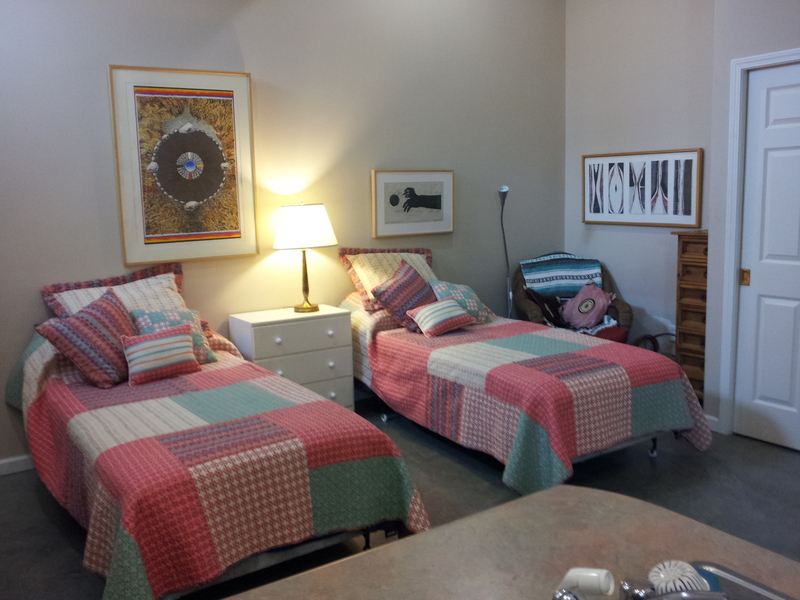 Only steps away from galleries, studios, other venues of interest within walking distance are the National Quilt Museum, Yeiser Art Center, Maiden Alley Cinema, the Luther F. Carson Four Rivers Center and the McCracken County Public Library. 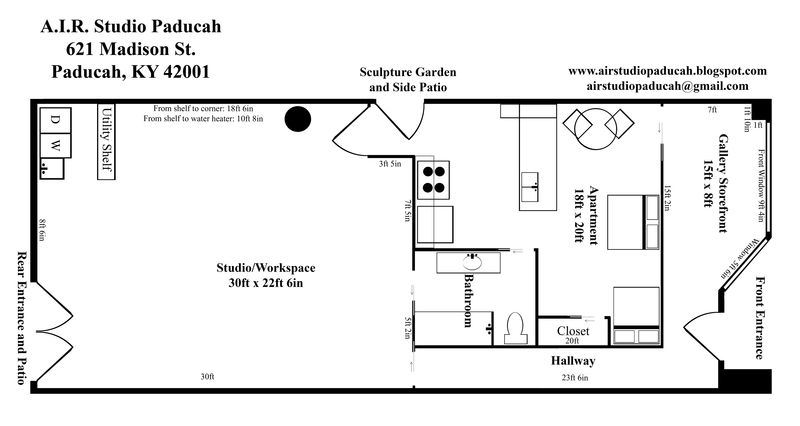 If you can consider a longer stay check out class offerings at the nearby Paducah School of Art and Design.